Some visitors to Hawaii make the mistake of not booking their tours and activities in advance. 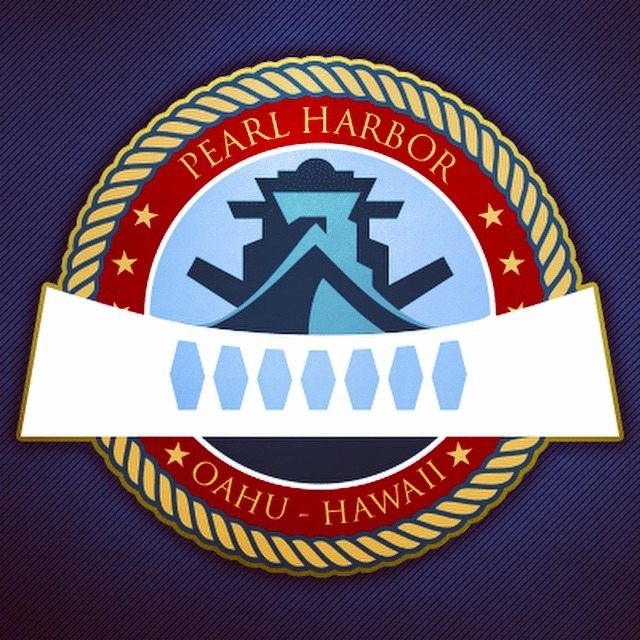 If you wait until you arrive you might not be able to get Pearl Harbor Tickets. Now, we take the risk out of booking tickets in advance with our Risk Free Reservations for Pearl Harbor. 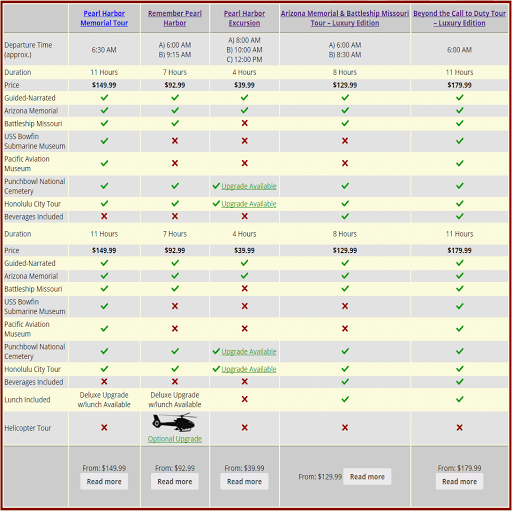 Tours vary and some have different cancellation policies. 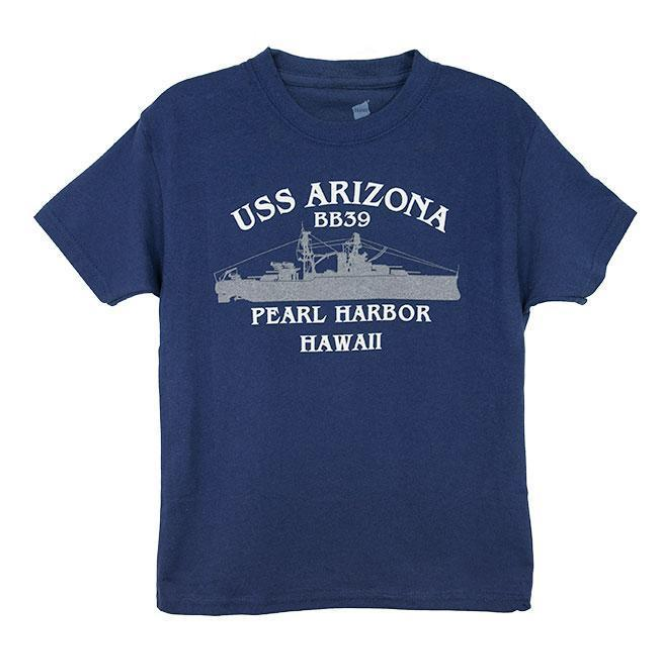 For example, on our most popular tour, the Pearl Harbor Memorial Tour, you can cancel online without even making a phone call up to 7 days before your tour. As long as you cancel according to the terms of the tour, you will receive a 100% refund. Please keep in mind that tours that include airfare are subject to different cancellation polices and are non-refundable.